I’m guessing a lot of you will be shopping for the holidays this weekend at DUCF. Good! Support indie crafters! If you’ve got a busy holiday schedule, make sure to stop by the Yelp station up on the mezzanine to do some gift wrapping. 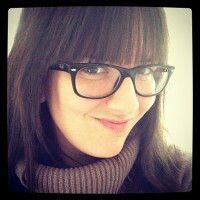 Yelp’s Community Manager Annette Janik will be on hand to make sure those presents are looking snazzy. 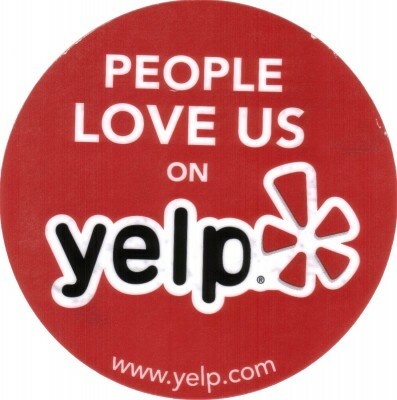 For all the Yelpers out there, we can’t wait to see you at the fair! If you’re interested in learning more about Yelp or even signing up for their weekly e-blast, make sure to check out the Detroit community page, linked above.